Death and dying are inevitable. The quality and accessibility of this care will affect all of us. The needs of people of all ages who are living with dying, death and bereavement, their families, carers and communities, must be addressed, taking into account their priorities, preferences and wishes. 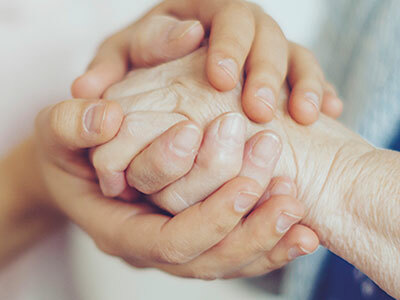 Personalised care at end of life will result in a better experience, tailored around what really matters to the person, and more sustainable NHS services. If you would like more information on the End of Life Care Programme, please email england.endoflifecare@nhs.net and follow our personalised care Twitter account @Pers_Care. Context and challenges around palliative and end of life care and why progress is needed. Who NHS England is working with to improve palliative and end of life care. NHS England’s End of Life Care Programme aims and objectives. How NHS England is enhancing personalised care at end of life to support a better experience. Why ensuring equality in end of life care is important and resources to help commissioners, service providers and health and social care staff achieve this. Tips for commissioners, service providers and health and social care staff, providing end of life care to people from specific population groups. Who cares in the South Hams?